We are big proponents of the save and splurge decorating method at MyDomaine. Some things that have to be replaced regularly like pillows and throws or trendy decorative accents are sometimes best purchased on a budget while other, more long-lasting pieces are worth the investment. When it comes to classic designs that will always stand the test of time and are therefore worth splurging on, we always turn to accent chairs and lighting. Lighting has the power to transform a room. From the way it casts a glow to the way it looks, there is a reason designers call it the jewelry of a room. Furthermore, lighting (after lounge chairs) is probably the most easily recognizable and instantly iconic piece you can invest on. So which lamps, pendant, and chandeliers are worth the splurge? 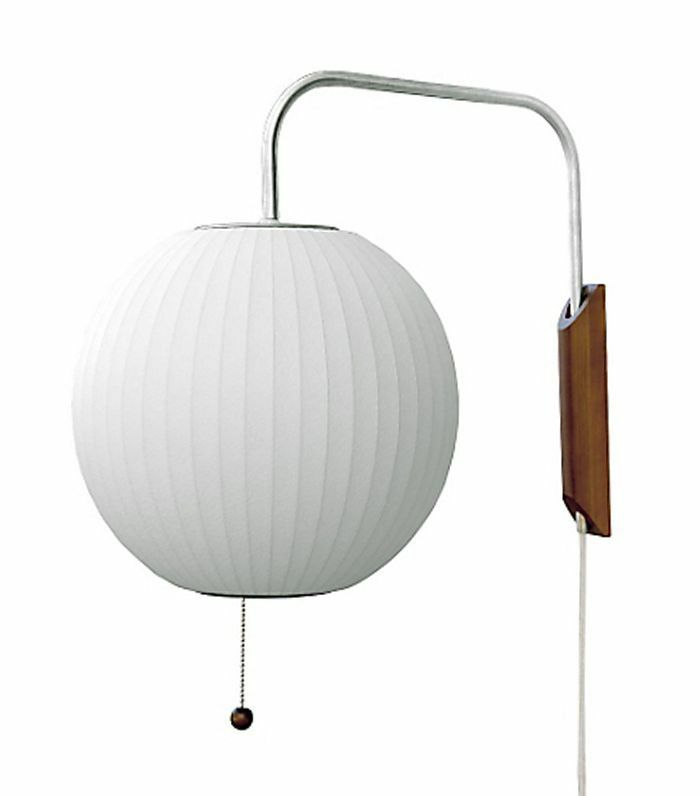 We rounded up our favorite classic modern lighting designs below. Trust us, these will never go out of style. 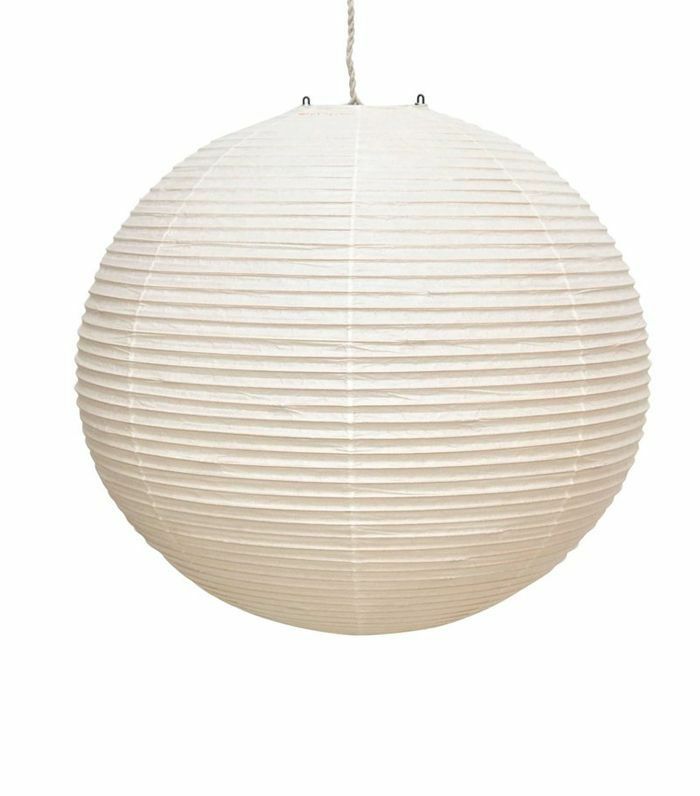 Designed in the 1950s by Isamu Noguchi, these paper lanterns are seeing a resurgence this year, especially in hotel designs. Imagine it in its largest size making a bold statement in a space with ultra-high ceilings. 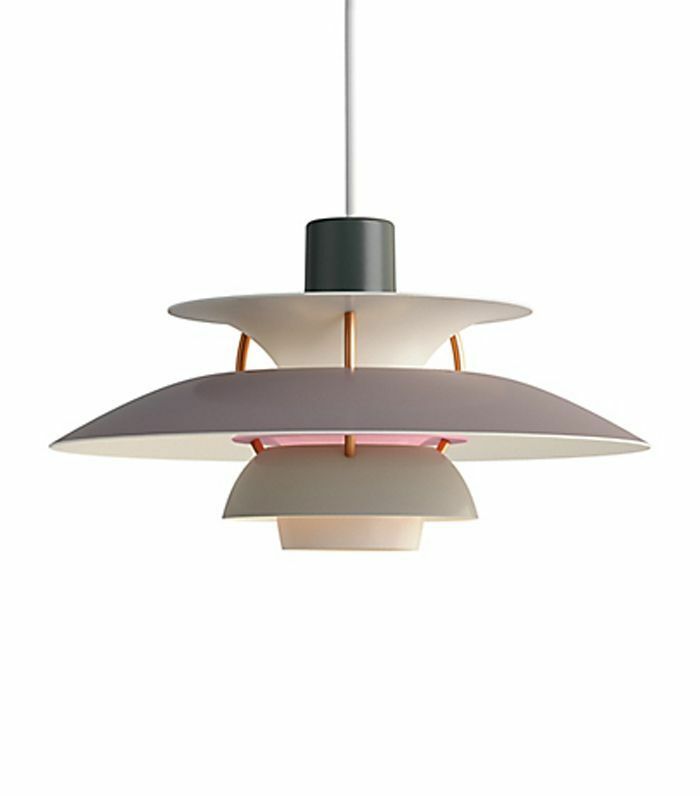 This midcentury pendant by Louis Poulsen became iconic gracing the halls of universities and libraries in Europe. Today, it has been re-issued in a variety of sizes and colors to suit virtually any décor. 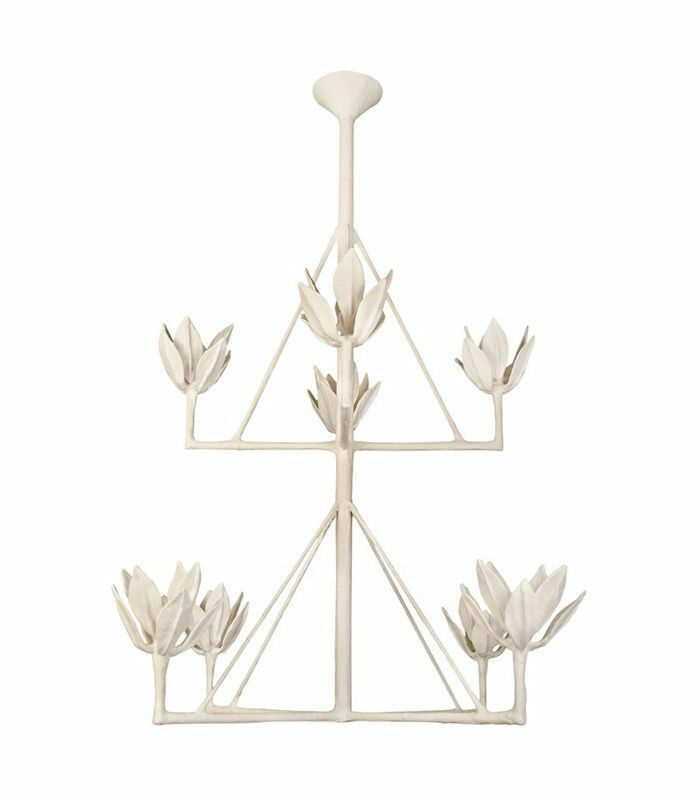 Inspired by white plaster Giacometti-style chandeliers, French designer Serge Castella designed a series of organic-shaped white plaster chandeliers that have become instant classics and are becoming increasingly in demand. Designer George Nelson is well known for its geometric pendant lanterns, but perhaps one of his most beloved designs is this wall sconce. They look particularly good in a pair flanking a master bed. 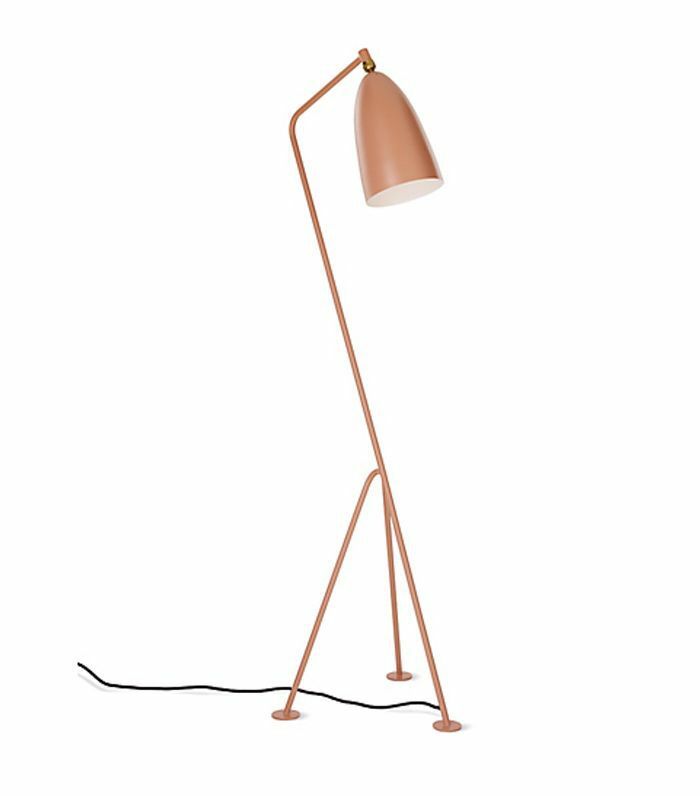 Recently re-issued by Gubi, Greta Grossman's Grasshopper floor lamp is an icon of midcentury Swedish design that blends surprisingly well in contemporary and classic designs. It also comes in six colorways to suit virtually any space. 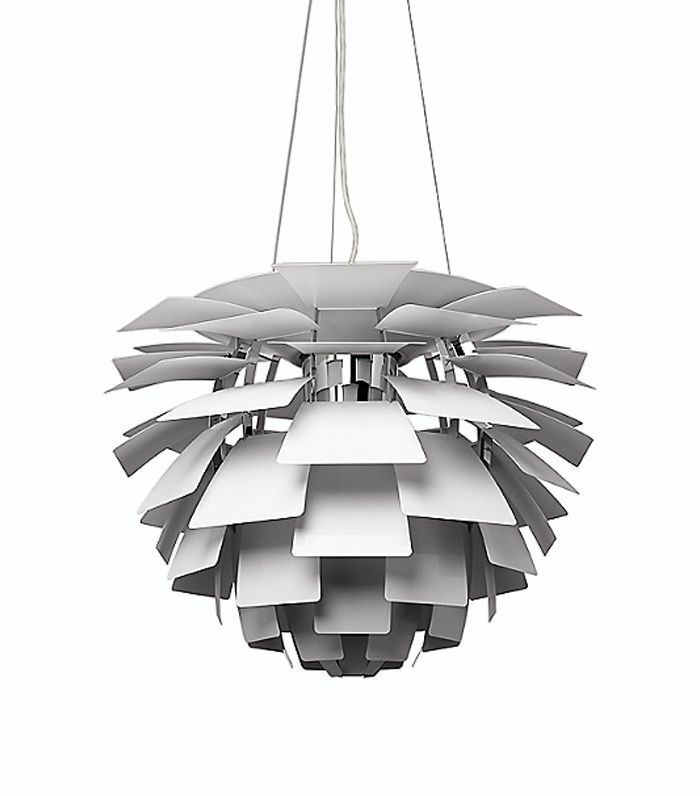 This easily recognizable pendant light makes a striking in any space it inhabits. 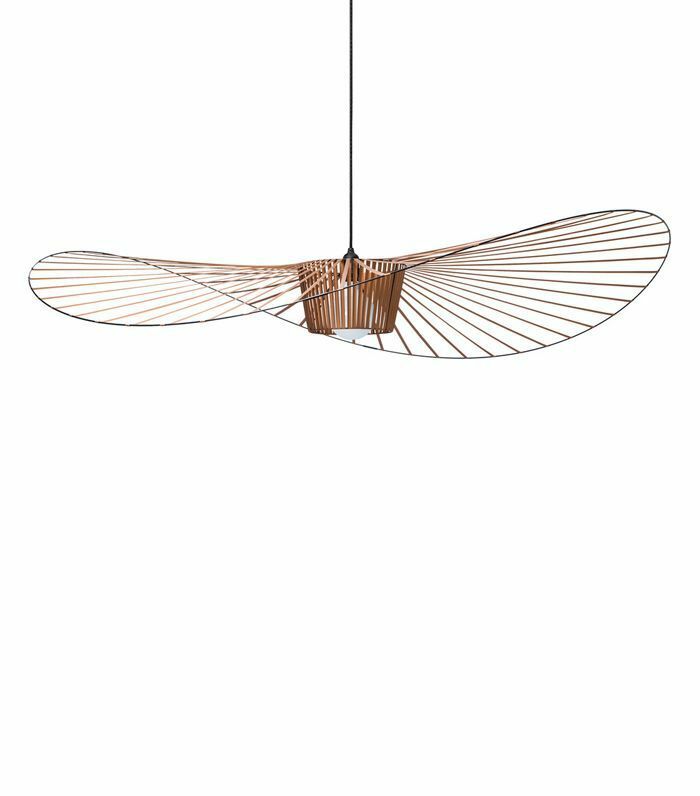 Available in a variety of colorways, the Vertigo breaks the mold of the traditional chandelier and has become a statement lighting staple in France—while also growing in popularity stateside. 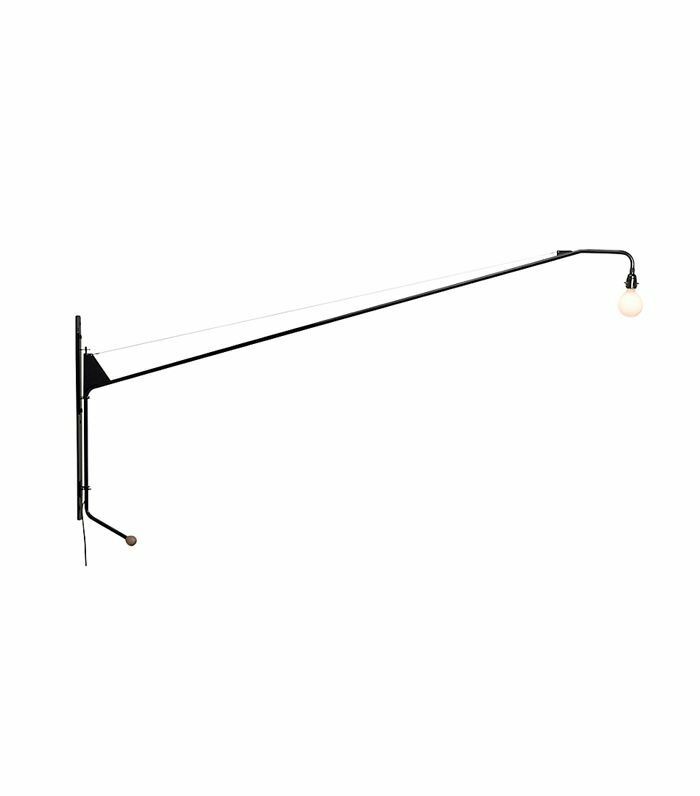 French designer Jean Prouvé may have designed this extra-long swing-arm sconce for his own home, but it has since become a staple of midcentury French design. 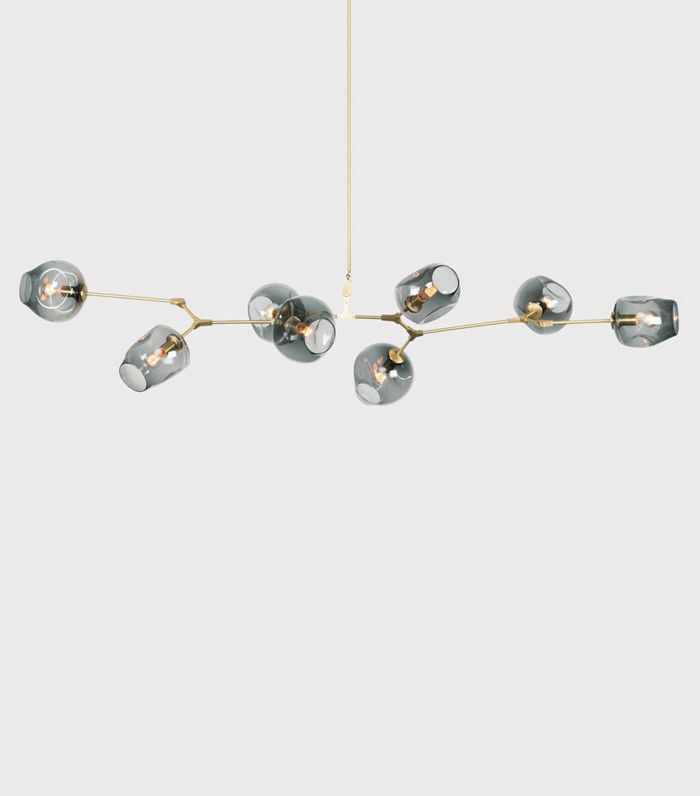 We most often see it balancing over a dining table as a minimalist alternative to a classic chandelier. 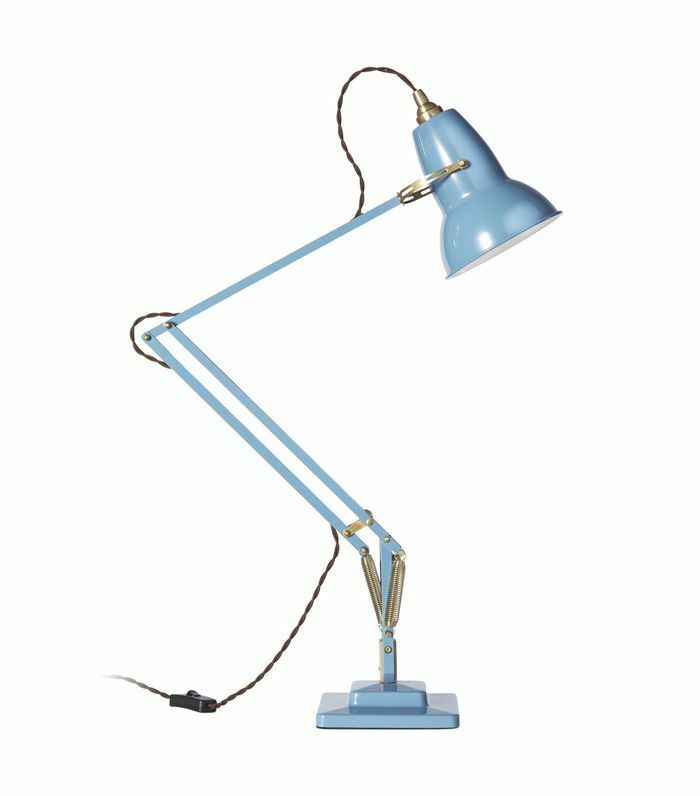 Popular since 1937, this desk lamp has been an icon of modern industrial design for nearly a century. These days, it's reimagined in a variety of new pastel colors to soften the style. 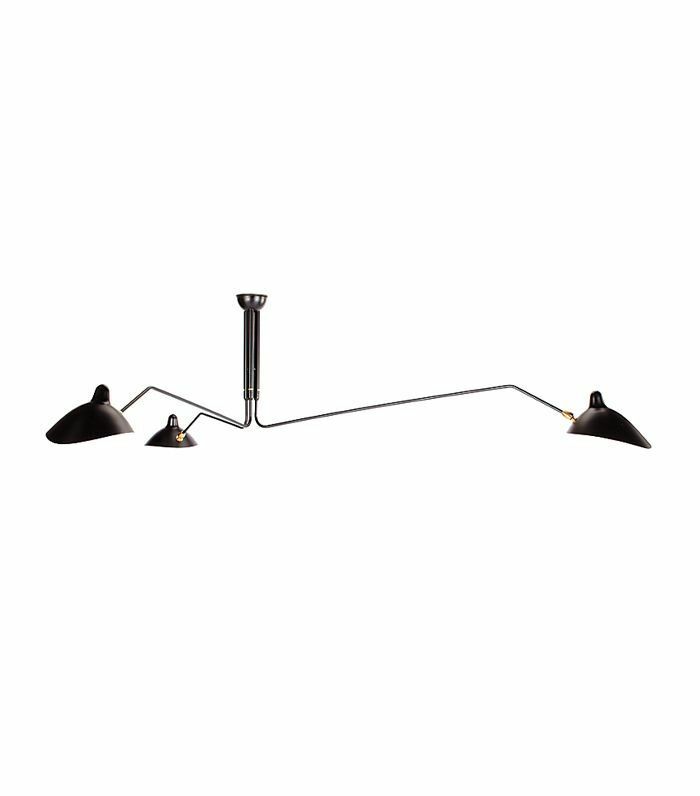 It doesn't get much more iconic than this when it comes to task lighting. 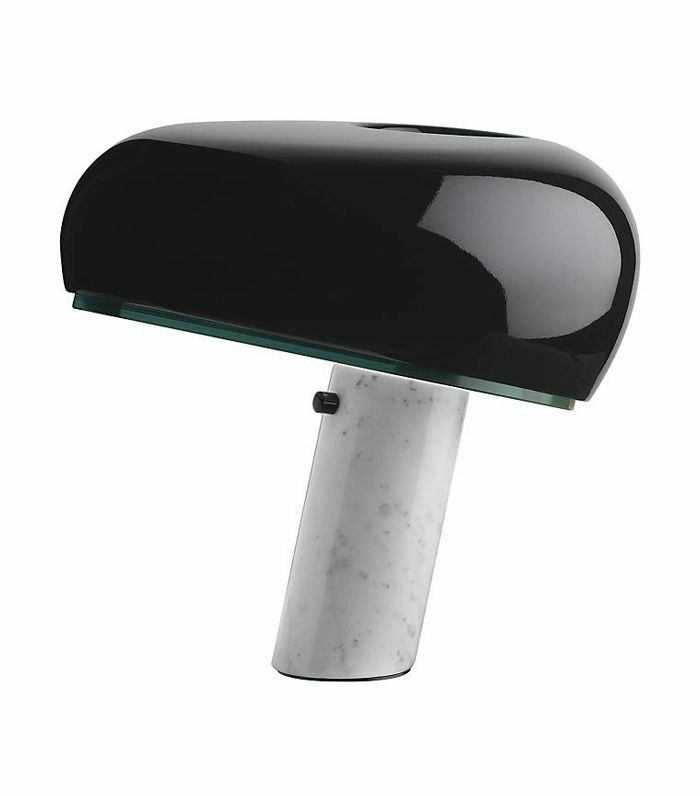 Flos' Snoopy table lamp has become a staple in fashion-girl homes everywhere. The 1967 design recently celebrated its 50-year anniversary with a limited-edition release. These lamps fly off the shelves whenever they are reintroduced, so get your hands on one before it's gone again. Whether you know its name or not, you've undoubtedly seen French designer Serge Mouille's Spider lighting before. Available in multiple sizes as a chandelier or sconce, there is no easier way to make a striking statement in any type of space. Designed in 1958, Poul Henningsen’s infamous Artichoke Lamp is composed of layers of overlapping leaves that produce an intricate lighting play. It is now available in multiple finishes and sizes. Lighting designer Lindsay Adelman made a name for herself with her instantly recognizable branching bubbles chandelier, which is available in various sizes, shapes, and finishes. This is quite the investment. 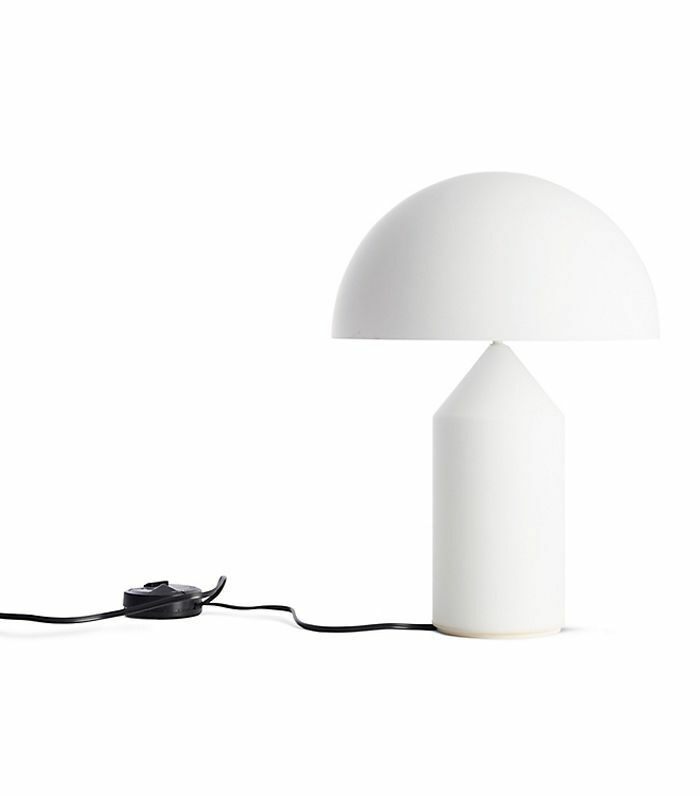 This minimal table lamp by Italian designer Vico Magistretti is a staple of 1970s design. In recent years, its simple rounded design has also had a large appeal in minimalist interiors.